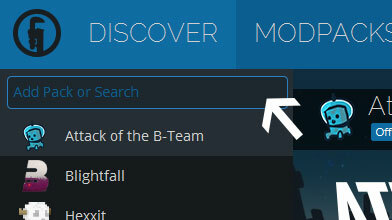 Type in the modpack name (// The Final Frontier //) or paste the following url into the search box. 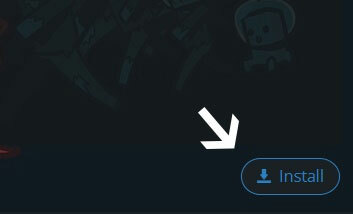 Finally, click Install at the bottom right of the launcher after you select // The Final Frontier // from the list on the left. The launcher will handle everything else! Beware for the dangers in outer space! Good luck and boldly go where no man has gone before!